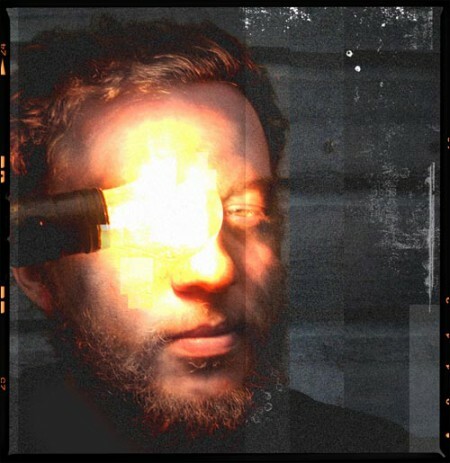 Ben Cooper is from Jacksonville, Florida, and sometimes makes music under the name Radical Face. Although it sounds like the band name of an exuberant bunch of 14-year old skater punks, Radical Face music is intricate and echoey, hummable and immensely enjoyable. Ben also plays music with friend Alex Kane and together they become Electric President, another band I enjoy. They released a new album last month called The Violent Blue (on Fake Four Records), and the “first proper Electric President show in a long while” will take place at SXSW this year! We’ll count that as just one more of the many reasons I am excited about Austin in five weeks. Tagged with electric president, radical face. Yay! I’m so glad that people still see the genius in Radical Face. Ghost is one of my top albums of all time. It’s also my fall/winter soundtrack every year. Thanks for the heads up in regards to the SXSW show. I’ll be making that a priority. Holy cow. That is some fantastic stuff. Thank you for both. Thank you, gatekeeper. 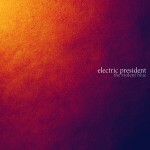 you should get the whole electric president album. pretty sure you would adore it as much as i do. Hey Heather! Thanks for the heads up on the new Electric President album. Made me a very happy girl. Gave you big ups on the Speakers in Code website yesterday. Does anyone know the chords for “safe and sound”? its such an incredible song!